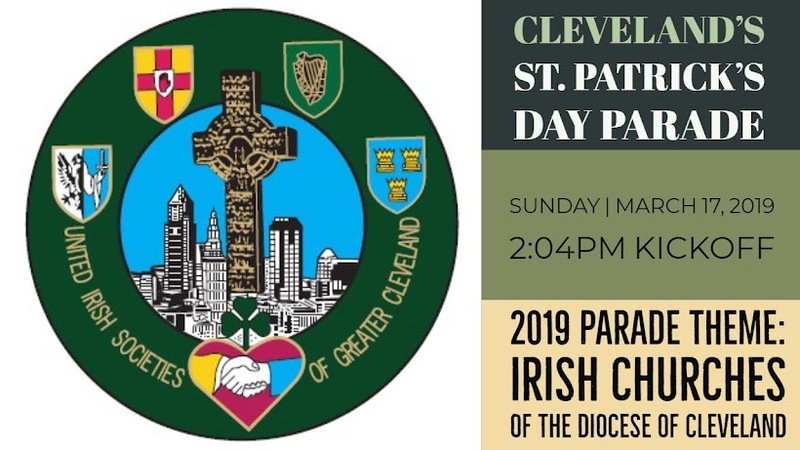 Cleveland's St. Patrick's Day Parade: 2019 Parade Award Winners! The St. Patrick's Day Parade Committee is pleased to announce the award winning units for the 2019 Cleveland St. Patrick's Day Parade. Click here to visit the Awards Page.